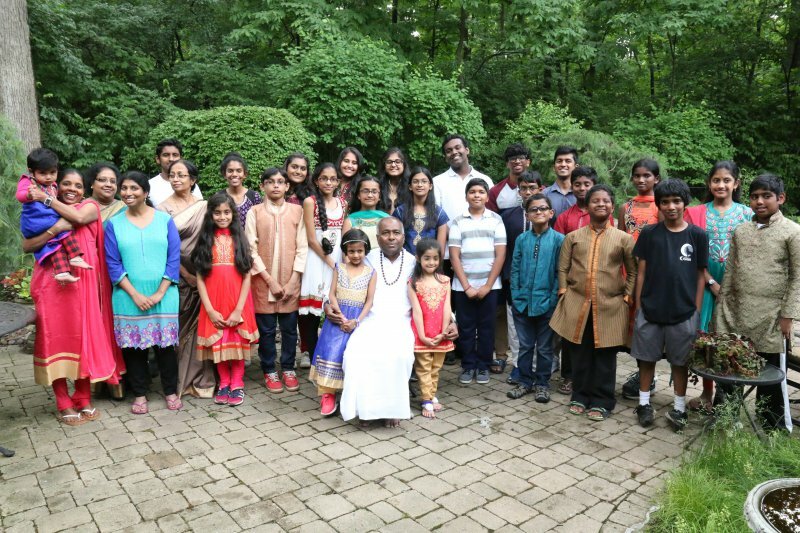 Saivite Children Summer Camp is held in Chicago, Illinois in June. Children of all ages attend this four day retreat which is conducted by Rishi Thondunathan. Events include classes for all level of children, philosophical discussions for adults and yoga instruction. Children also participate in outdoor activities including hiking and field trip to nearby hindu temple. Here are some of the pictures from the Summer Camp.